Your veterinarian will count the fetal skeletons on x-ray to determine the number of expected puppies. This way, you will know if all the puppies have been delivered successfully when your dog gives birth. If you are expecting 6 puppies but only 4 are born, you will know to take your dog in for emergency medical care. Your dog deserves every chance to be healthy, happy litter of puppies. 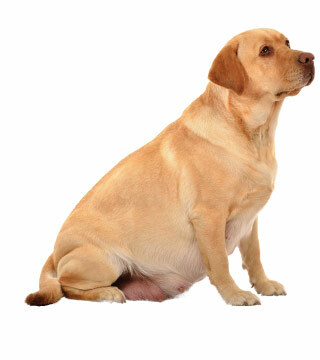 At 4 Paws Veterinary Care we specialize in facilitating healthy dog pregnancies for mother and puppies alike. We feel like pets are truly part of the family and would be honored to guide your family through this exciting time.